Valentine’s Day is right around the corner. How do you celebrate it in your homeschool? Here are 25 Inspired Ideas for Valentine’s Day in Your Homeschool! I’ve brought together some videos for all ages to learn a little about the holiday. First, there is an animated “The History of St. Valentine’s Day” on YouTube. It’s just under two minutes and is a basic story about St. Valentine. “Bet You Didn’t Know: Valentine’s Day” is slightly longer and has a bit more about the holiday. It is appropriate for all ages. Finally, for older students, “The History of the Holidays: Valentine’s Day” from History Channel is four minutes long and mentions the pagan history of the holidays. When I think of Valentine’s Day, candy comes to mind. I discovered some great videos about candy to watch with the kids. Do you want to know about those conversation hearts? Martha Stewart has a short video on how they are made! Here’s “5 Things You Didn’t Know about Valentine’s Candy Hearts,” which provides another minute on those Sweetheart Candies. Valentine’s Day would not be complete without chocolate! Science Channel’s “How It’s Made” has a video on making chocolate! If your kids are like mine, they often like to do hands-on projects. I have gathered some great videos to get you started in that direction. Full-Time Kid from PBS has a video on how to make your own conversation heart candies. If your kids want to make their own Valentine cards, check out this sampling from “The Today Show.” The brief video has some cute ideas for those who want to create cute cards. “Valentine’s Day Fun and Easy Kids Crafts” is a 13-minute video of an elementary-aged girl and her mom making simple crafts. If you have teenagers, they might enjoy this girl (Keep Calm and Blush On) and her videos. The first one is about Valentine’s decorations to make for your bedroom. The second one includes directions to make a Valentine’s decoration, a gift idea, and two yummy treats. Perhaps you want to enjoy a love-themed movie as a family. You don’t want it to be too sappy or contain anything too inappropriate for the kids. Here are some of my suggestions. Disney/Pixar’s Up is a good starting point for a younger audience. Widower Mr. Frederickson learns to experience the love of being a grandfather-figure to a young boy through their adventure in South America with a flying house. Meet the Robinsons, another Disney animated movie, offers a story of finding love and acceptance through adoption. Ever After, starring Drew Barrymore, is a retelling of the Cinderella story and the first “chick flick” my daughter and I watched together. It is simply wonderful, but boys may not enjoy it. It is better for preteens and teens. Moms’ Night Out is one the entire family can enjoy together. It has many different love stories in it (spouses, parents, siblings, and friends). The movie’s comedy will have everyone laughing out loud, while other parts may bring a tear to your eyes. Also for preteens and teens, Penelope is a different type of fairy tale about love. There is nothing inappropriate in the movie, but it does contain some mature themes younger children may not understand. I highly recommend this funny and touching movie. If you’d like to read more about Valentine’s Day, here are a couple of suggestions. Author and illustrator Gail Gibbons offers Valentine’s Day for younger children to get a basic knowledge about the holiday in her signature style. The Berenstain Bears’ Valentines Blessings is another one to check out. 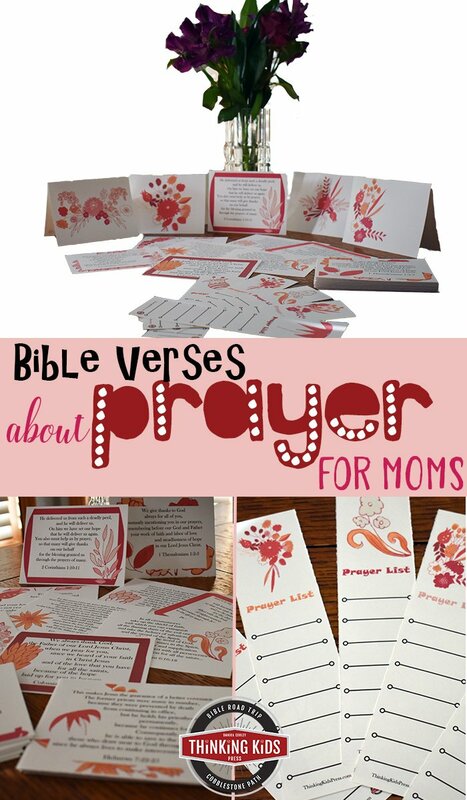 A quick search of the Internet can help you find free printable bookmarks for the holiday as well. Finally, incorporate Valentine’s Day learning into your regular school day with these activities. For hands-on fun, Knowledge Box Central offers many items, including a Valentine’s Lapbook and Valentine’s Day Poetry Copywork. Find a wide variety of Free Valentine’s Day Notebooking Pages from NotebookingPages.com. Enjoy a Valentine’s Day 15-Minute Music Lesson from Music in Our Homeschool, with a free printable pack. The Valentine’s Day Online Unit Study provides online learning activities. The Valentine ideas are endless at CurrClick. Do some writing with these fun Valentine’s Writing Activities and Prompts from Writeshop. And, finally, study art appreciation with the Visions of Love Fine Art Pages from Enrichment Studies. Download these pretty Valentines to print and give to your friends this Valentine’s Day! Michelle Habrych plans to spend this Valentine’s Day with her family seeing the new Lego Batman movie. I was trying to think of something fun but a little educational for Valentines day this year! This is a great list! Thanks!